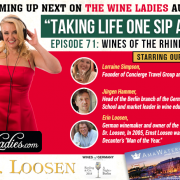 Please join us Thursday, June 21st for some wine and food as we learn about The Wine Ladies Luxury Rhine River Wine Cruise taking place this November 2018. 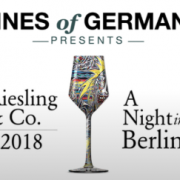 A represenative from Concierge Travel Group and Amawater Ways will be present to showcase the highlights of this amazing wine and culinary adventure while enjoying some wines of Germany. We invite you to join us for a lovely evening. 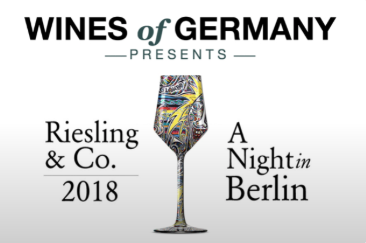 Click here to book your complimentary ticket to the evening. 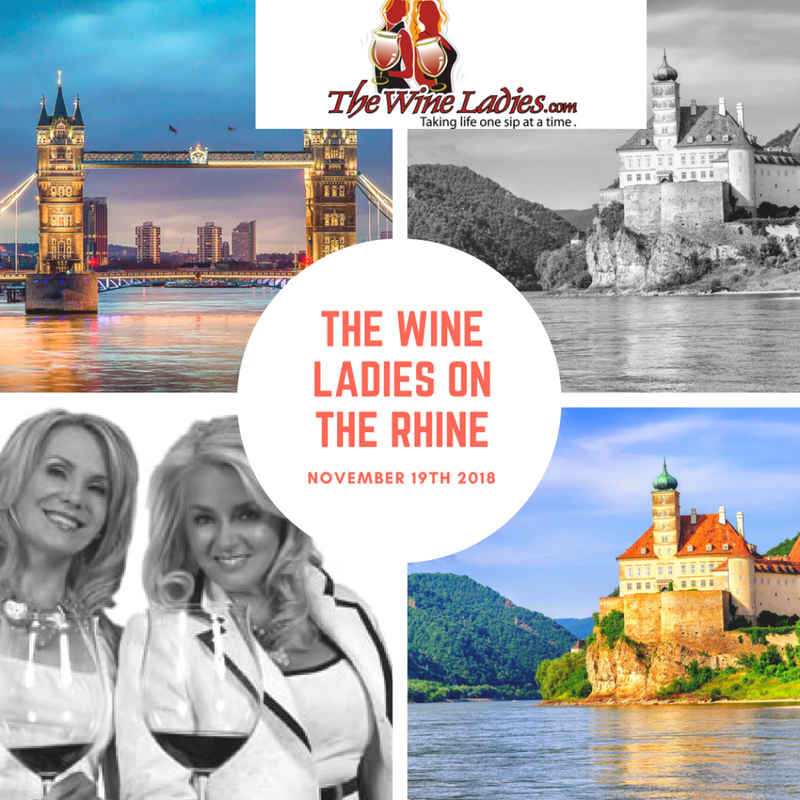 Join these two charismatic and entertaining Wine Ladies as they sail along the beautiful Rhine River from Basel in Switzerland to Amsterdam in The Netherlands. Along the way join them on private excursions and special tastings. 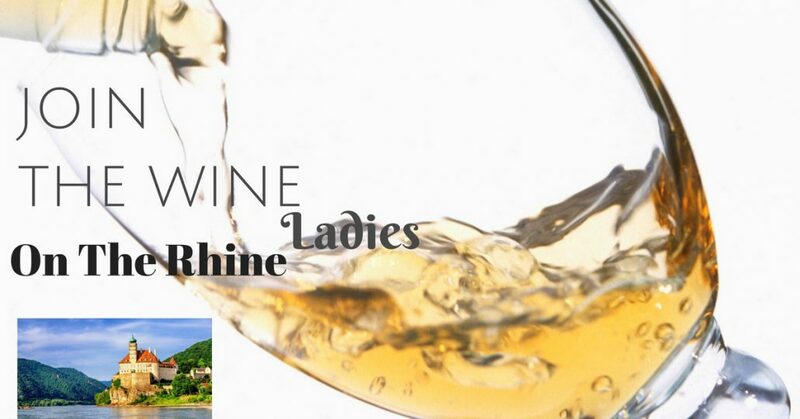 Compare old and new world wines a chocolate hunt in Switzerland of course. There will be plenty of shopping too along the way. 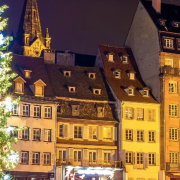 We visit stunning towns with excellent ships and markets just perfect for holiday gift shopping!